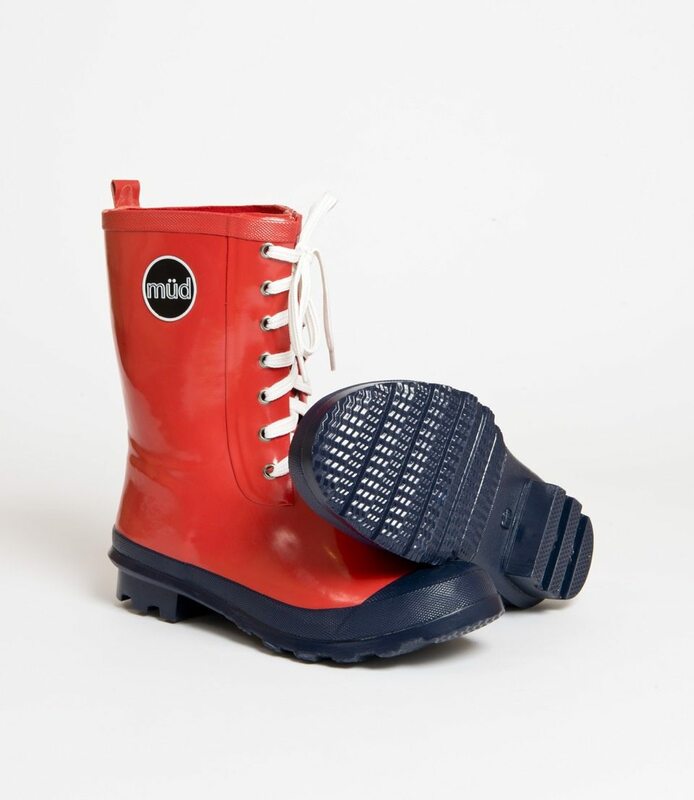 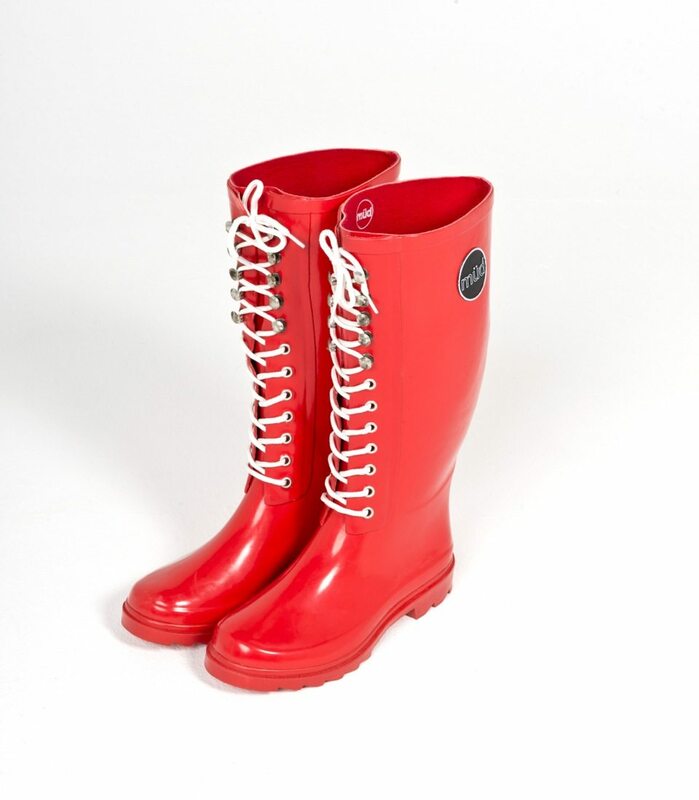 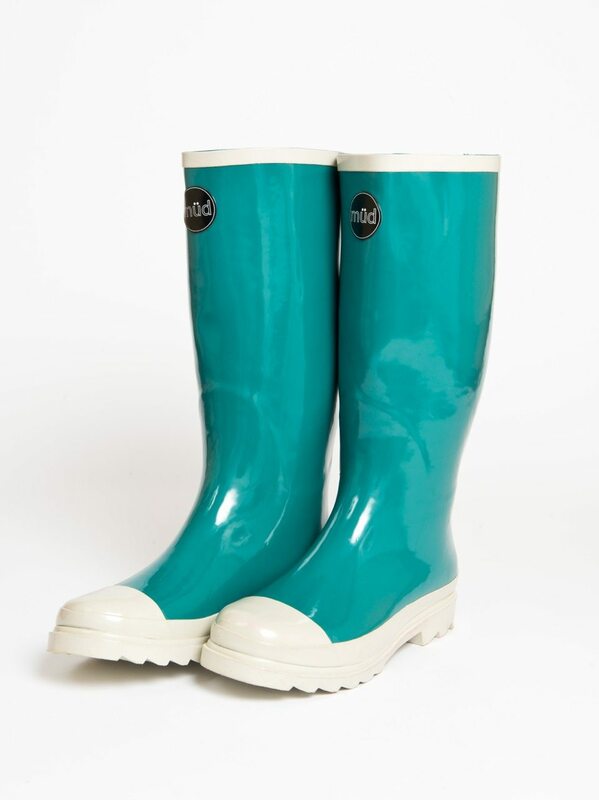 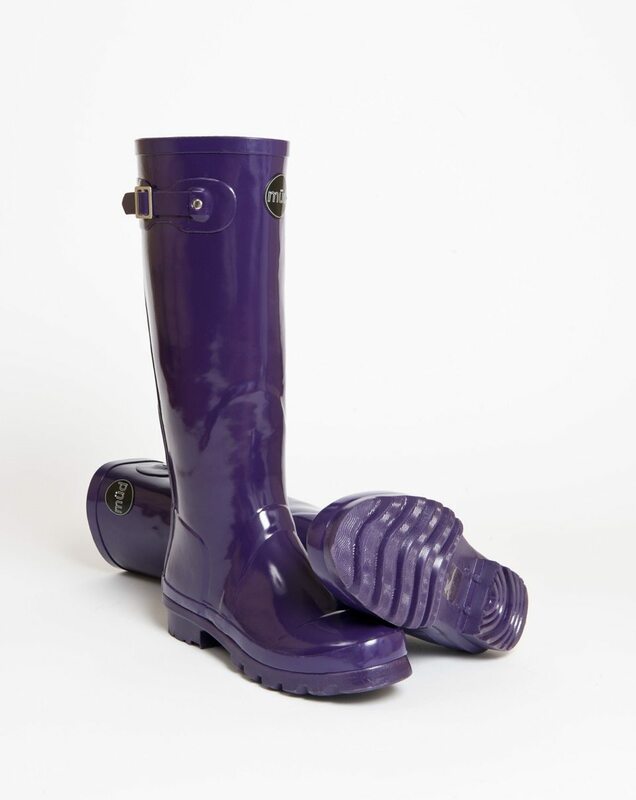 This tall, regal Wellington boot in a purple high gloss will transform your legs! 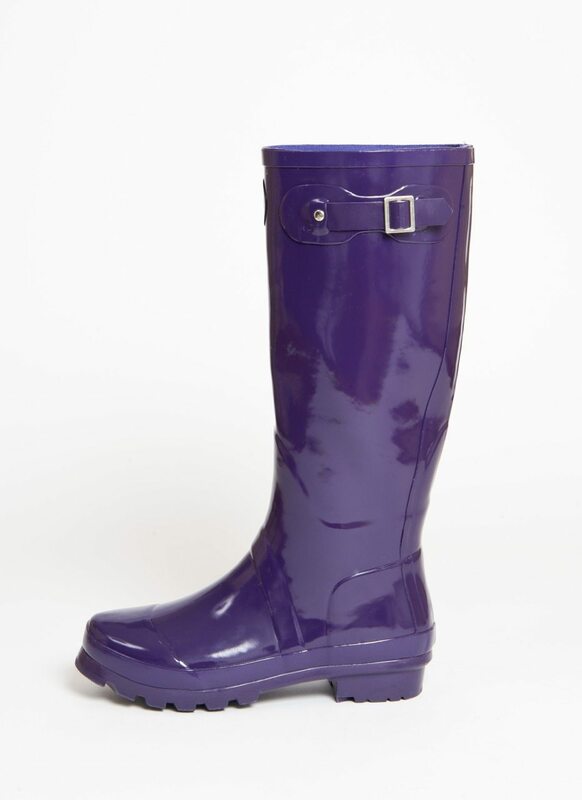 Traditionally the colour purple adorned kings, so feel a sense of power in our elegant style buckled boot. 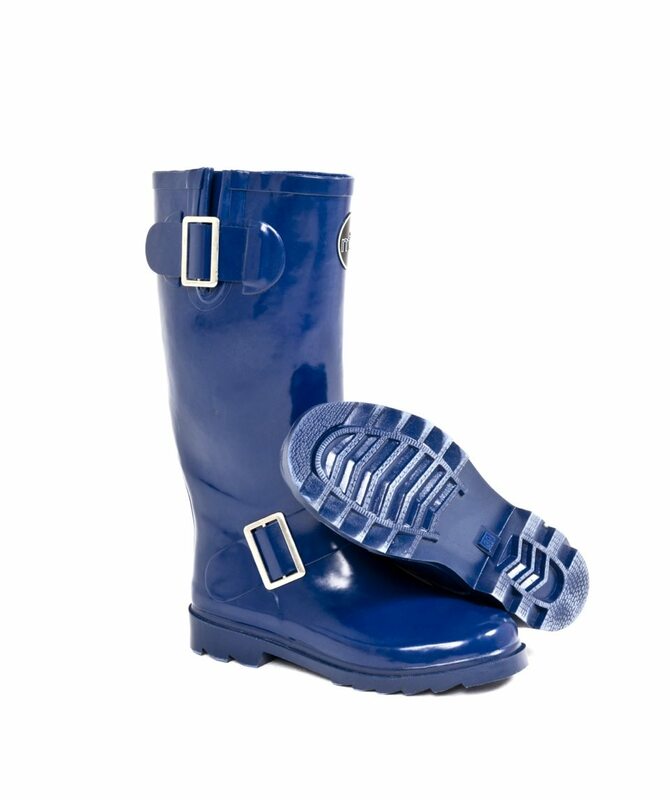 Made from 100% quality natural rubber with adjustable side buckles. 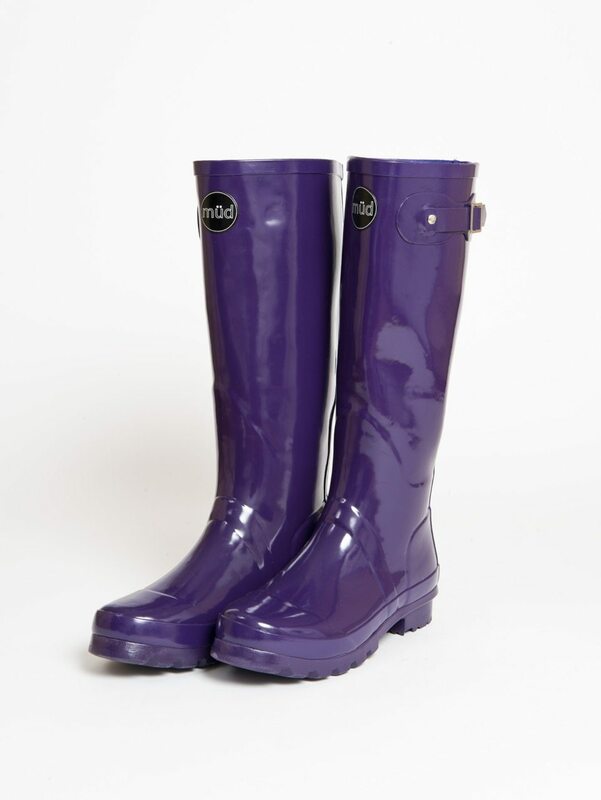 Available in sizes EU 36 to 41.